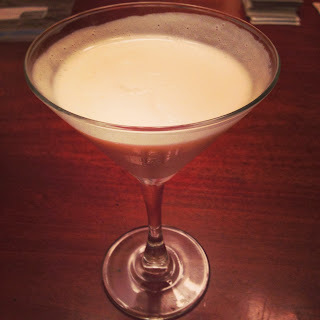 we forgot one of our most treasured traditions...Brandy Alexanders on Christmas Eve. We were not complete heathens and did remember to enjoy them on Christmas night...maybe that's a sign to start some new holiday traditions. We haven't taken our tree down yet...nor did we take it down before new years last year. 2013 was a pretty great year for us so we are going to continue that tradition for the time being and leave that beauty up until the new year arrives (I believe that next year we are going to take a page out of Team Lantz's playbook and get back to a real tree). Anyway, I'm not going to bore you with the deets on looking back at 2013 or with a list of my new years resolutions...blah blah blah. But I do hope that with the start of the new year you take time to assess what is working in your life and what is not. Do something that you've always wanted to try and don't regret the thing's that you do just the ones that you don't. Life changes, people change and sometimes it's just time to make changes that benefit you and your team. Surround yourself with people who inspire you, who are positive, who are there to help motivate you. Let's lift each other up and do great things this year. 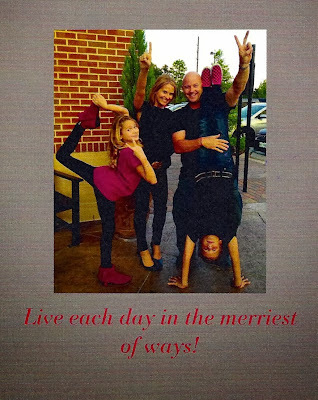 Have fun, be silly and don't take everything so serious. Maybe listen to some rap music...change it up. Thanks to all who read my blog and I hope you continue to do so. 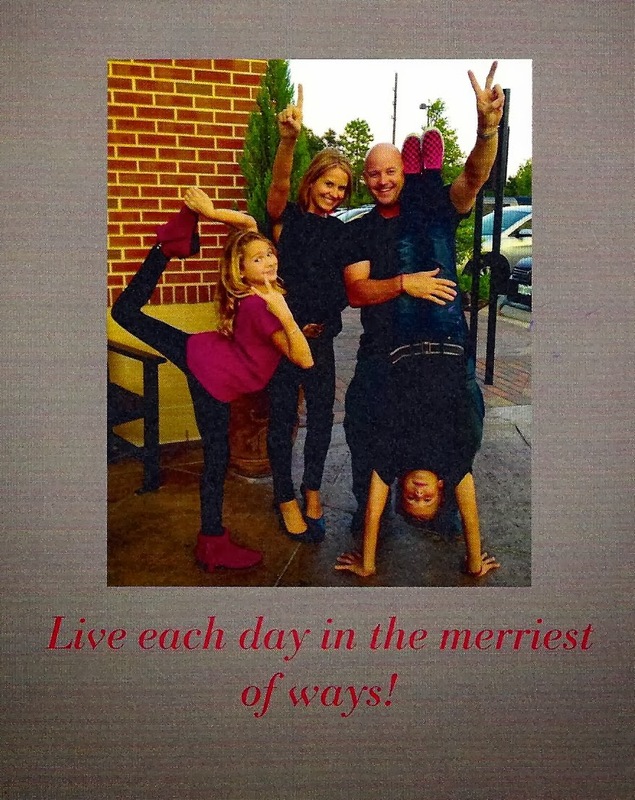 Last of all be sure to live each day in the merriest of ways...It's our mantra for 2014.
p.s. the black in my armpit is a shadow...I do shave. Kristin I know my mom and dad sure enjoy you and Jim :) Happy New Year to you both!